Wendy is a deep well of wisdom with a hunger for God and His Word. She is a passionate presenter, cutting through confusion with such clarity and infectious energy that listeners are activated into joy and filled with hope. Her prophetic gift stirs the atmosphere of heaven, bringing unity and expectation which results in a powerful demonstration of God’s glory. With humor, wit, and wisdom she provokes people to make life-changing choices. Her authenticity is refreshing and allows her to point people confidently and unapologetically toward their destiny. 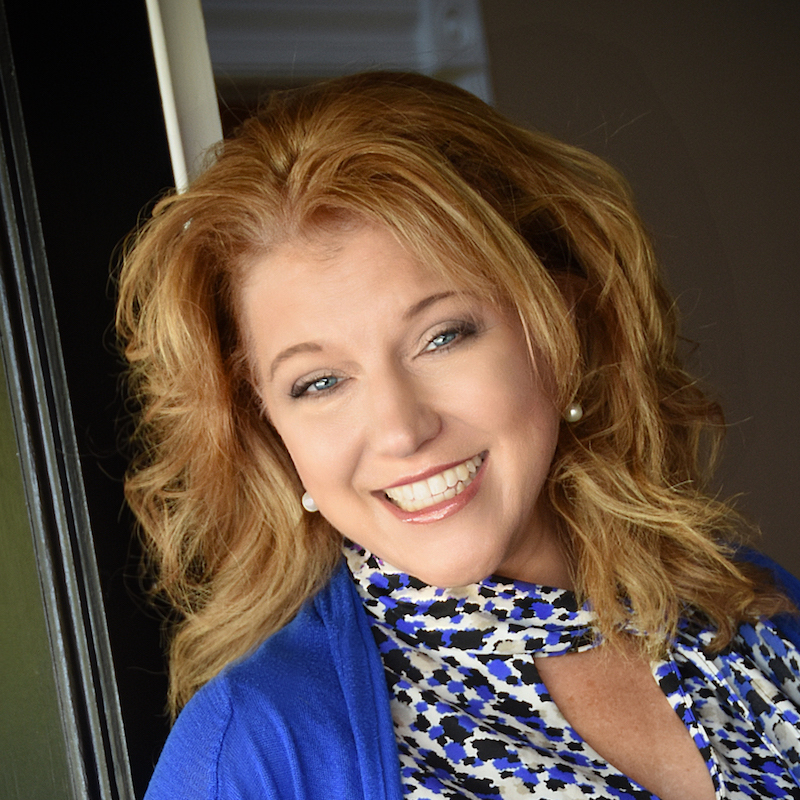 A composite minister and entrepreneur, Wendy K. Walters is an activator with infectious energy. She is a motivational speaker and master executive coach. As a branding and publishing expert, she has launched more than 100 first-time authors along with several successful businesses. Married to Todd for 29 years, she resides in Ft. Worth, Texas. They have three adult children all serving the Lord. Thank you for your mentor request. We will forward your information to the mentor and ask them to be in touch with you as soon as possible. I have learned to see every person standing in front of me as one of God’s babies. For the brief moment of my interaction, He has asked me to watch them—trusted them into my care or under my influence for that moment. His child. Apple of His eye. That knowledge has changed everything about how I see and engage with people. I value them more highly. I look for the imprint of God in them. My intuition is tuned into their story, and my attention is focused on how special they are to Him. No matter what they look like or how they act, I know they are His. His love for them wells up in me and I can’t help but desire their highest and best. Whatever I’ve got to give in that moment … it is theirs! This has led me to help people value and share their own story, to get in touch with the uniqueness of their identity so they can honor God by discovering, opening up, and using all the gifts He gave them. The joy of unpacking identity together and the brave confidence which follows is what makes me tick. I find unbridled joy in the discovery of promise.